The Nightshade Edition, with distinctive black accents, and the TRD Pro Edition, with new and tougher all-terrain features, are entering the market for the latest model year of the 2019 Toyota 4Runner for sale in Amherst, close to Truro in Nova Scotia. 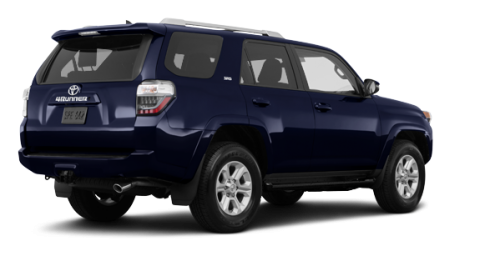 The exterior look of the 2019 TRD Pro remains the same, and you can choose between the Super White, Midnight Black Metallic or Voodoo Blue colours, exclusive to the TRD Pro variant. 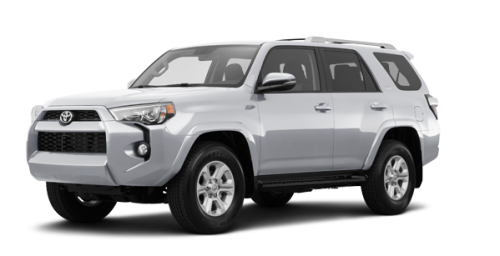 The new 4Runner close to Moncton is the Toyota SUV family’s warrior, and its off-road skills are nothing short of outstanding. 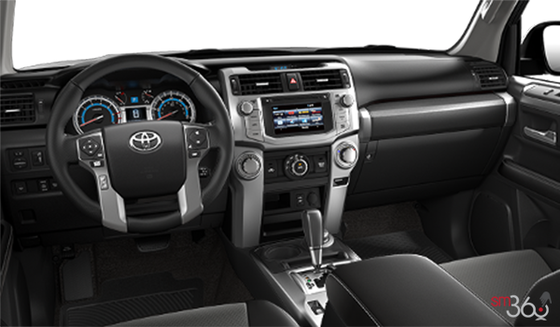 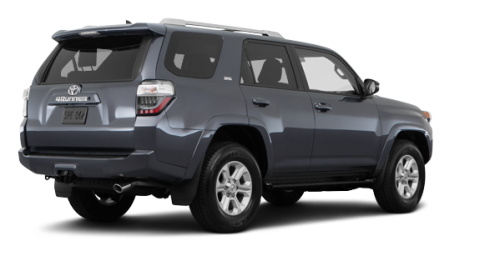 Several packages are offered; the Standard Package, the TRD Off Road, the Limited 5-Passenger, the Limited 7-Passenger, the Nightshade 7-Passenger and the TRD Pro. The latter, specially designed to play in the mud and on rough terrains, possesses all the ingredients to make any of your excursions off the beaten track both exciting and safe. Features such as the automatic disconnecting differential, the 4-wheel crawl control, the multi-terrain ABS, the TRD Bilstein high-performance shocks and the TRD-tuned front coils, in short, absolutely everything to have fun for long hours with the 2019 Toyota 4Runner for sale in Amherst, Nova Scotia. 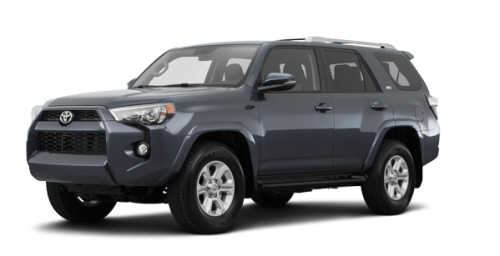 But beyond its amazing performances, the new 4Runner close to Moncton and Truro is a highly versatile and ultra-comfortable SUV. 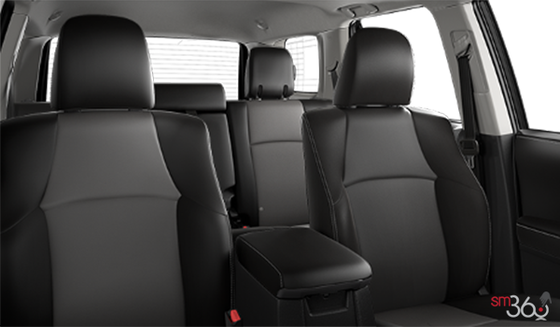 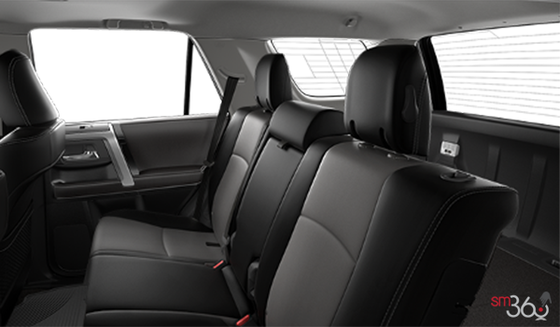 Its spacious interior can seat up to 7 passengers, who could enjoy numerous commodities such as SofTex leather seating, the 40/20/40 split-folding and reclining rear seats with fold-down centre armrest and the 50/50 split-folding 3 rd -row seats. The qualities of the 2019 Toyota 4Runner for sale in Amherst are so numerous that you will have to come see for yourself how capable, safe and comfortable this crossover is. 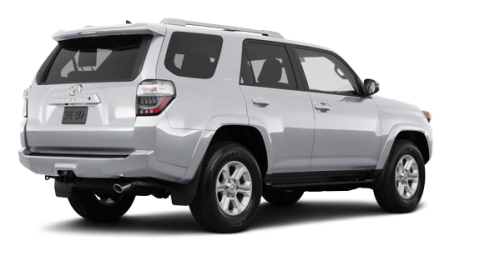 Come by your Toyota dealer soon and take advantage of our Toyota promotions and Toyota financing plans available to you. 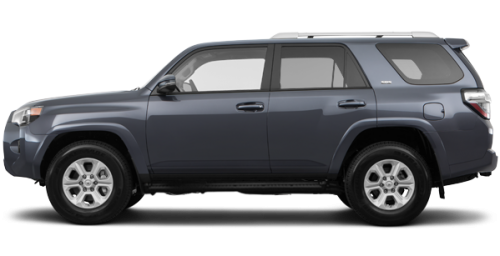 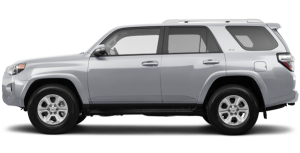 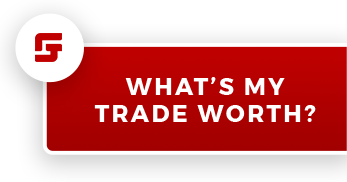 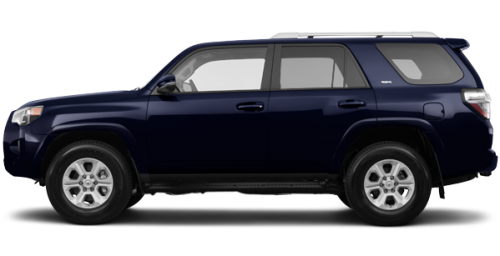 And for those with a tighter budget, we have several models of used Toyota SUVs in inventory, including of course used 4Runner models. Be sure not to miss this opportunity and come select yours today.